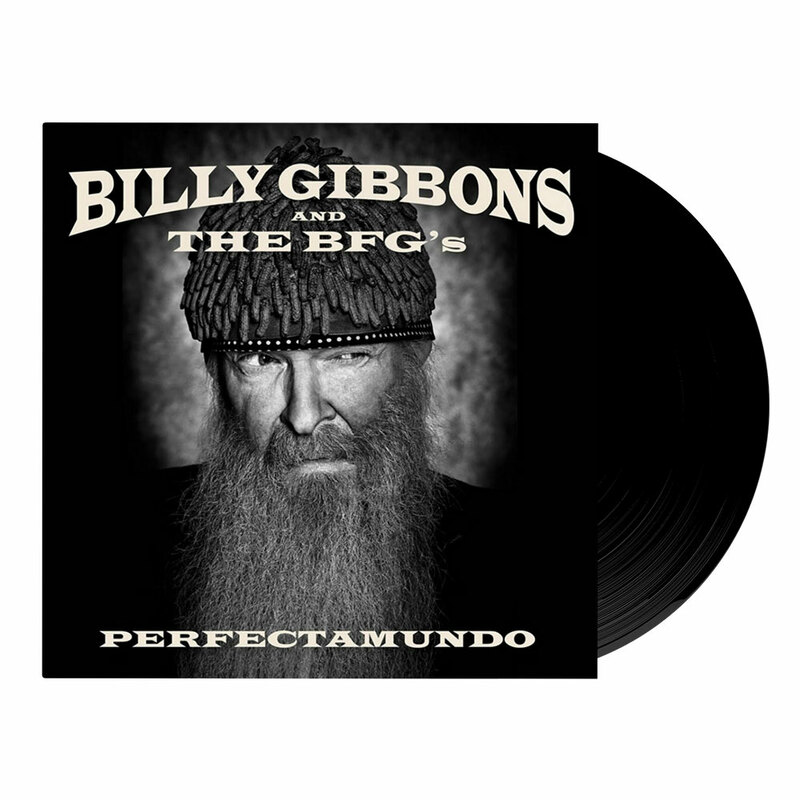 Perfectamundo, the debut solo album from Billy F Gibbons, ZZ Top guitarist/vocalist and Rock and Roll Hall of Fame inductee, is a blend of Blues, Jazz, Latin and Rock sensibilities, as Gibbons explores songs with a new backing band, The BFG’s, who are a handpicked group of musicians selected for this unique outing. The album itself was inspired by Billy’s early influence of Cuban Jazz and studying Latin percussion with Tito Puente in New York at an early age. “My dad sent me up to New York to study Latin percussion with Tito Puente. I learned maracas, timbales, clavas, bongos…you name it,”Gibbons says. “And having lived in Mexico a couple years, I know just enough Spanish to get me in trouble.” As the title may suggest, the album takes on a bit of an Afro-Cuban flavor that may come as a surprise to some Gibbons fans and followers. The album originated with Gibbons invitation to perform at the 2014 Havana Jazz Festival. While he was unable to make it to Cuba, Billy did commence exploring the potential for an Afro-Cuban inflected album project at his Houston studio. 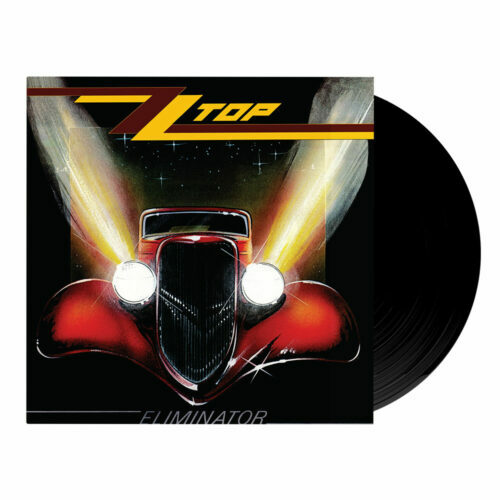 The musical genius of Billy Gibbons is to be heard on his first ever solo album, refreshingly unexpected but most predictably..Perfectamundo. ¡Escuchemos!